Series: But The Next Time He Comes (2), The Next Time He Comes (1), The Miracle of Christmas (1). Isaiah 61:1-3 (Part of the But The Next Time He Comes series). Preached by Pastor Nathan Huston on Dec 23, 2018 (Sunday Morning). Isaiah 40:1-11 (Part of the But The Next Time He Comes series). 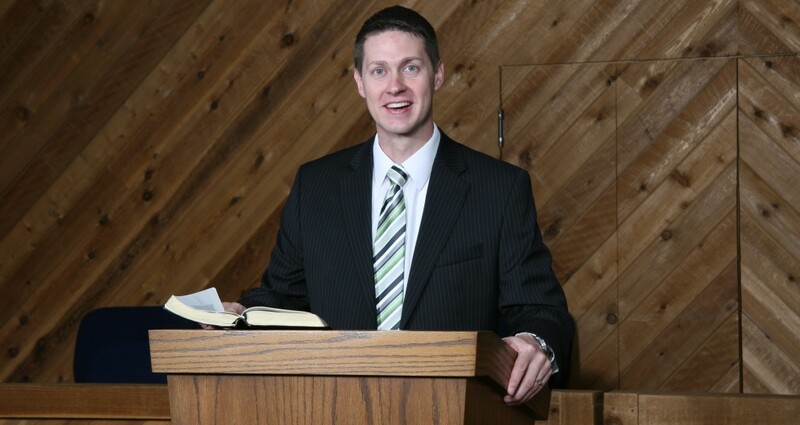 Preached by Pastor Nathan Huston on Dec 16, 2018 (Sunday Morning). Isaiah 9:6-7 (Part of the The Next Time He Comes series). Preached by Pastor Nathan Huston on Dec 9, 2018 (Sunday Morning). Isaiah 7:14 (Part of the The Miracle of Christmas series). Preached by Pastor Nathan Huston on Dec 3, 2017 (Sunday Morning).